We live in one of the great ages of memory, a time in which forces have converged to push memory to the forefront of our moral, political, scientific, and aesthetic lives. Some have even referred to the current moment as being characterized by a “memory boom.” The standard view of this boom is that it has come about owing to a variety of factors, including, a decline in confidence in “modernist” narratives of progress over the course of the twentieth century, the rise of consumer culture, which has turned nostalgia into a commodity, and multiculturalism and individualism, which have in related ways fragmented our collective sense of self, forcing nation-states to turn to the real or imagined past to buttress their legitimacy. Memory has been further bolstered by the Holocaust and other such horrors, which have called into question the integrity of our moral imaginations and ushered in what has been called “a culture of trauma and regret.” We find this culture at work in public institutions such as memorials and museums, as well as in the proliferation of media representations of the personal past. It is also evident in such socially and politically transformative agencies and processes as truth commissions and public inquiries. Proposals are invited for an interdisciplinary conference on the subject of memory. 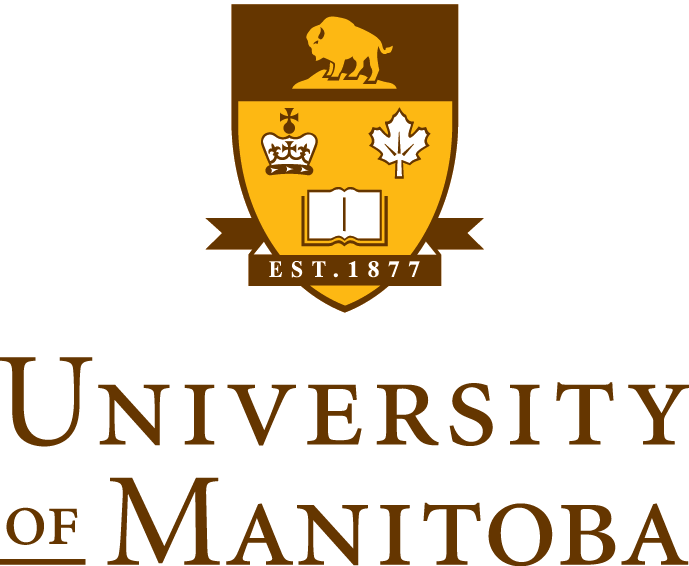 The conference, to be held at the University of Manitoba, is in partnership with the Trier University. The scope of the conference is broad, and the theme is intended to encompass scholarship on all forms of memory (personal, collective, institutional, cognitive, etc.). Of particular interest is work pertaining to memory as it is understood, and circulates (is celebrated, contested, etc. ), in Canadian and German academic and cultural contexts. Presentations are welcome to address works and issues from different fields, media, and conceptual perspectives. Paper, and/or panel proposals, including a short one page c.v. should be sent to either Dr. James Fergusson (James.Fergusson@ad.umanitoba.ca), Dr. Adam Muller (Adam.Muller@umanitoba.ca) or Dr. Gene Walz (walz@cc.umanitoba.ca) no later than April 30, 2018. It is expected that funding will be available for accommodations and local costs.